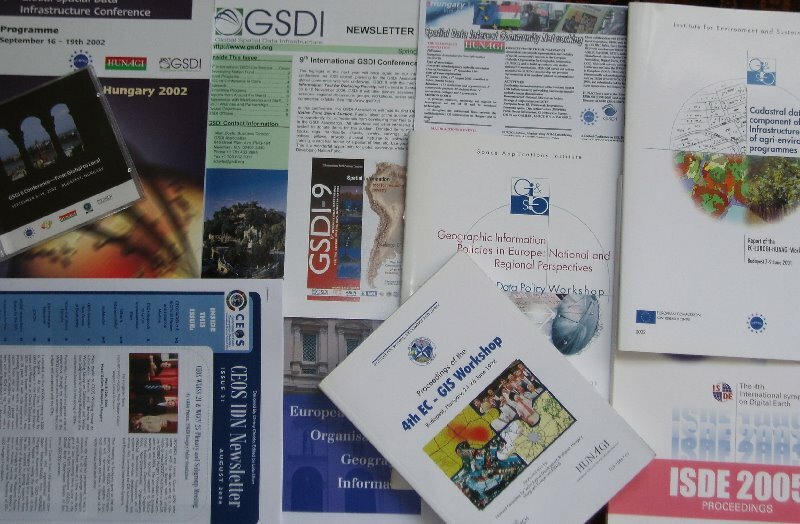 The kick-off meeting with the participation of the invited stakeholders will be hosted by the Institute of Geodesy, Cartography and Remote Sensing. Goal of the meeting is to reach a concensus on the establishment of the UNSDI Hungarian Coordination Office. Mr. Jelle U. Hielkema will represent the United Nations Geographic Working Group (UNGIWG) on behalf of FAO and the World Food Programme (WFP),being the current UNGIWG co-chairs since 2005. The screenplay and proposal prepared to be discussed by the attendees were elaborated by FÖMI and HUNAGI and was approved by the Hungarian National FAO Committee in early September. Finally, the Proposal for the establishment of UNSDI HUCO will be presented by Dr. Mihály, Director General of FÖMI followed by a discussion and anticipated approval of a resolution based on concensus. 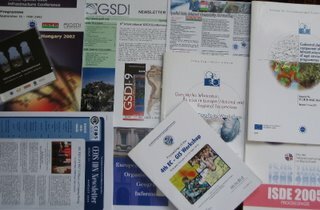 If established, HUNAGI will be represented by President Zsolt Sikolya in the interagency UNSDI Coordination Board, while by recommendation, the operation of the Coordination Office would be outsourced to HUNAGI acknowledging its 12 years of experience in the SDI related developments and promotion in interdisciplinary and international collaborative (EUROGI, GSDI, INSPIRE) environment. Emphasis will be given to GMES and the GEO tasks taking into account the 2007-2009 action plan, which will be highlighted shortly.